Showing results for tags 'pinball'. I didn't see a post directly about this, so I thought I would share. After a bit of research, I finally got Pinball FX3 setup in LaunchBox as individual tables. 1. 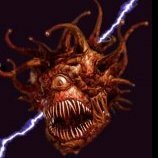 Setup an emulator for Pinball FX3: Set the Emulator Application Path to wherever your "Steam.exe" is. Do this instead of pointing it "Pinball FX3.exe". For Default Command-Line Parameters add "-applaunch 442120 -table_". Select Don't use quotes. Select No space before ROM. Select Use file name only without file extension. Make sure the Sample Command shows up as "Steam.exe -applaunch 442120 -table_File". Like this: 2. I also like to set a "Pinball FX" Platform with a Platform Category. 3. Then just import the ".pxp" files from the Pinball FX3 Steam directory as individual ROMs. Make sure to Use the files in their current location option. That should do it. Hope that helps. Pinball FX3 Video Set 4:3 1440x1080 Flyby Videos. These videos are for the current 75 tables that are available in Pinball FX3. These are Flyby videos, recorded in 4:3 1440x1080, and work really nicely in CriticalCid's Unified Theme. Just Drop these into Videos/Pinball FX3. Note: Amusement_Park is misspelled please rename. (Thanks to Wakdikyat for pointing it out). Most of the videos are also valid in Pinball FX2 as well, i will post the Videos for the tables that were not ported to FX3 in a day or so. 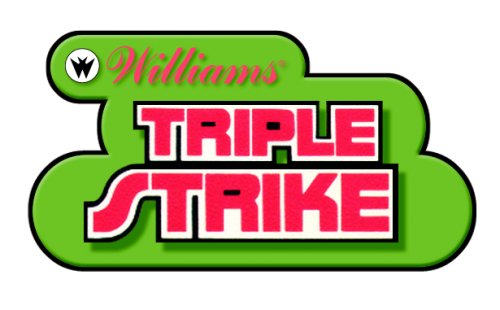 Three tables will need renaming for Pinball FX2 they are . STARWARS_Episode7 to STARWARS_Episode_7 STARWARS_AVCO2 to STARWARS_MFO STARWARS_LAPB to STARWARS_RogueOne The missing list of Pinball FX2 videos are. Football Football_Arsenal Football_Barcelona Football_Juventus Football_Liverpool Football_Milan Football_RealMadrid Football_Roma Southpark1 Southpark2 SplosionMan PlantsVsZombies These will be added as soon as possible. Not all the tables are valid in FX2, the tables you don't need are Amusement_park SpaceBear1 SpaceBear2 UNIVERSAL_BTTF UNIVERSAL_ET UNIVERSAL_Jaws UNIVERSAL_Jurassic_Park UNIVERSAL_Jurassic_Theme_Park UNIVERSAL_Jurassic_World Please do not post these videos anywhere else without my permission. 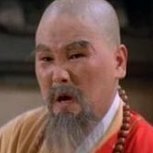 Thanks goto: Retrohumanoid for all your help, and making me see the light , and ofc your contributions to this scene. CriticalCid for all his hard work, past and present ColPipes1978, for being overworked. and Lastly to Jason and his team..
Pinball FX3 Solo DLC 3D Case Style, Table and Front Cover Media. These are the 3D Case style boxes, along with the table media and front covers. 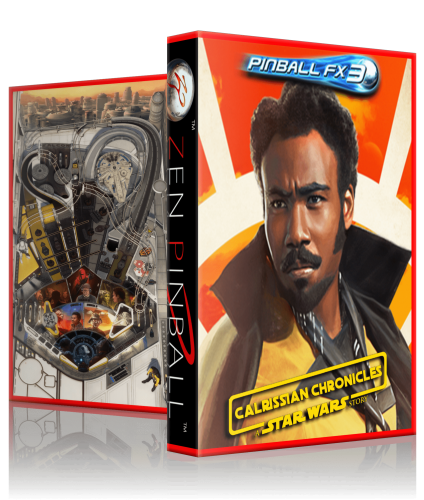 This pack only covers the latest DLC for Pinball FX3 Solo. Here are the other files for the Solo DLC Pack. 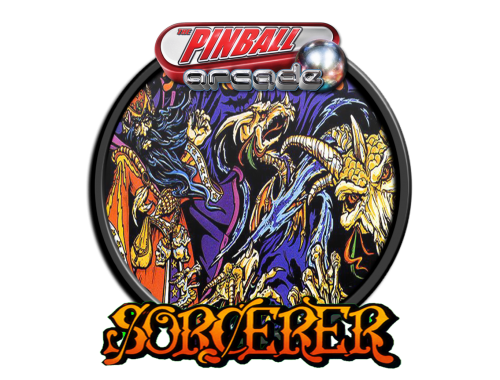 More Pinball FX2/3 Meda can be found under these downloads. Pinball FX3 DLC Solo Video Set 4:3 1440x1080 Flyby Videos. 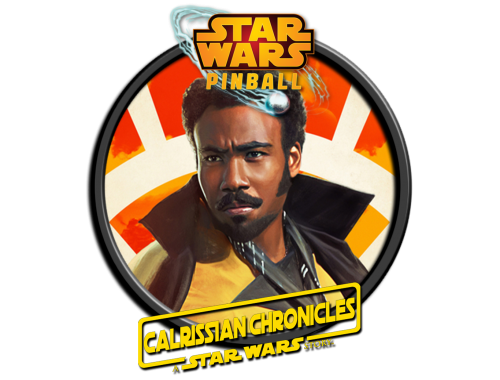 Pinball FX3 - Star Wars: Solo DLC Docklets. Made these up quickly for the new DLC Pack in Pinball FX3. I will follow this up with Boxes and Videos shortly. Hi, I'm a fan from long date of pinball machines. and I decided to give a go adding Pinball Arcade to my Launchbox/Bigbox. I set up the FreeCam Mode to launch tables on their own, and it works fine. My question is more, how do you scrape Pinball, and where do you get videos and other medias for tables. I have found logos/docklets for most tables, but is there any easier way or place to lookup? Thanks in advance. 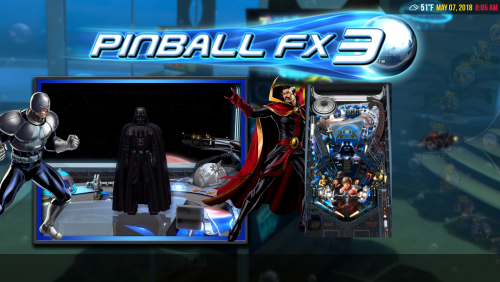 Pinball FX3 3DBox's All Tables. 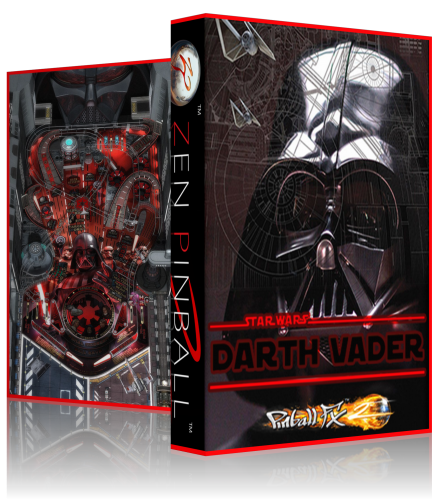 75 3D Box's for Pinball FX3, All boxes have the table layout as the back panel of the box. These go well with Critical Cid's Unified Theme, All tables are covered, While these do the job, they are far from perfect as finding art suitable was very scarce. 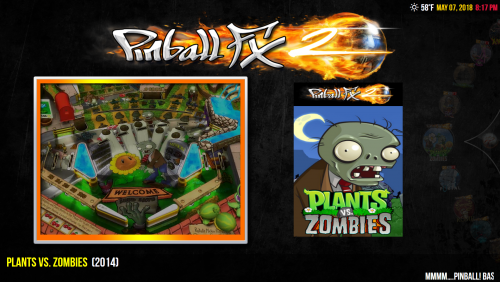 There is also a pack for Pinball FX2, covering all tables. Some of this is based upon the 2D Box set from @rexryan I will add to this pack when and if they release new tables. Pinball FX2 3DBox's All Tables. 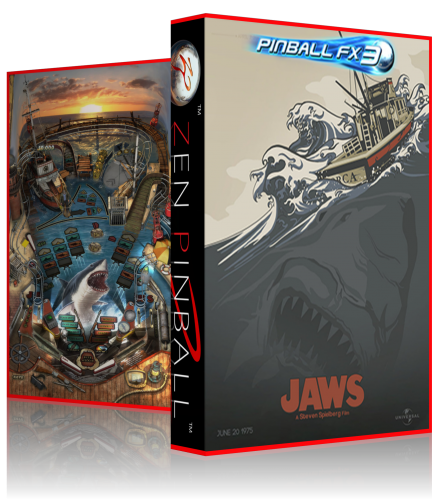 81 3D Box's for Pinball FX2, All boxes have the table layout as the back panel of the box. These go well with Critical Cid's Unified Theme, All tables are covered, the Football Tables are covered by just one design. While these do the job, they are far from perfect as finding art suitable was very scarce. 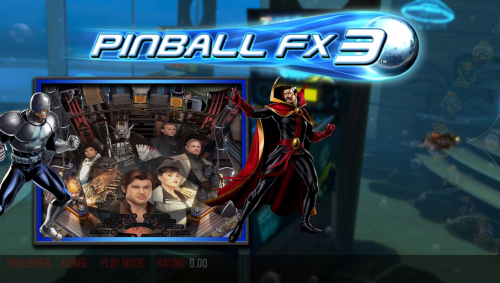 There is also a pack for Pinball FX3, covering all tables. 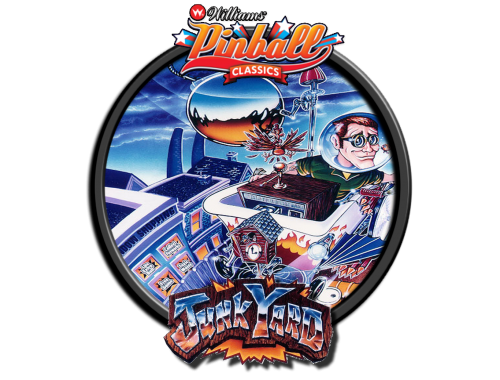 Some of this is based upon the 2D Box set from @rexryan This is the last project i will do for Pinball FX2, as i think most media is now covered. Pinball FX2 Video Set 4:3 1440x1080 Flyby Videos. These videos are for the Pinball FX2 tables that did not get carried across to Pinball FX3 Drop these videos into Videos/Pinball FX2 For the rest of the tables you will need for Pinball FX2, then use the following post to get what you need. I hope that you can assist or perhaps point me in the right direction. I'm looking to set up Pinball FX2 within lunchbox. I kind of feel like it's a dead issue. Many have attempted but ultimately scrap the idea. Any and all help is greatly appreciated. Pinball FX3 - New Table MegaDocklets. 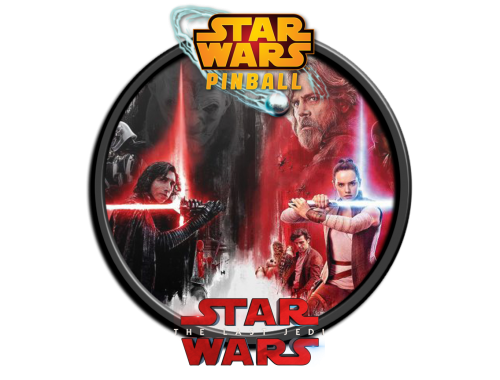 Two quick docklets for the two new tables added this week to Pinball FX3 StarWars The Last Jedi. StarWars Ach-To Island.